It's the first Birchbox post of the year and I am very excited. So let's kick start 2019 in style with this delightful box. This month's box is jam packed full of treats to help battle those January blues and hopefully puts a spring in your step. 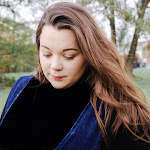 Every single subscriber will receive a gorgeous highlighter from Cle Cosmetics in either Apriot Tinge or Copper Rose.There are six products included in the Birchbox January 2019 contents, with a very good mix across all the usual types, such as skincare, make-up, body stuff, accessories. The box is so colourful and so it will most definitely brighten your day. I am very pleased with the box this month, it's such a great start to the day. I can always use another highlighter, but this one took me by surprised as it's not something that I have ever come across before due to the moonlighter filled sponge. 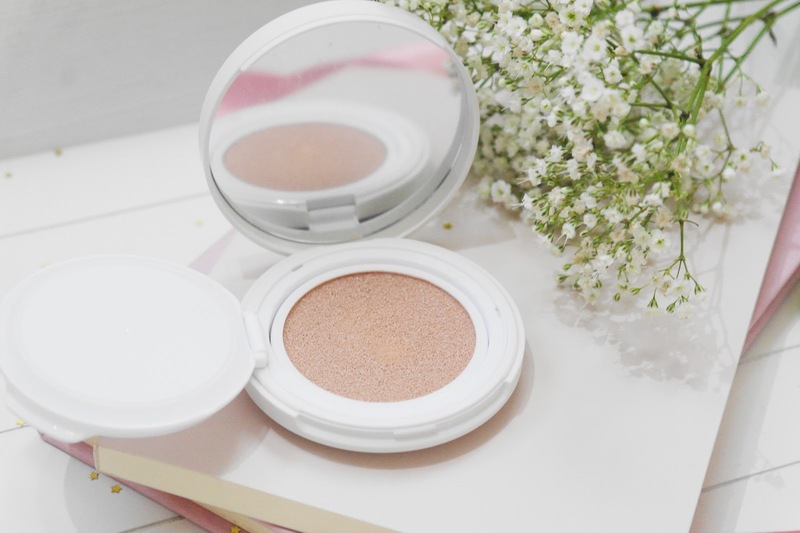 The Essence Moonlighter is a cushion highlighter infused with ingredients such as Squalane and moisturizing essence, adding luminous and iridescent radiance to the skin. 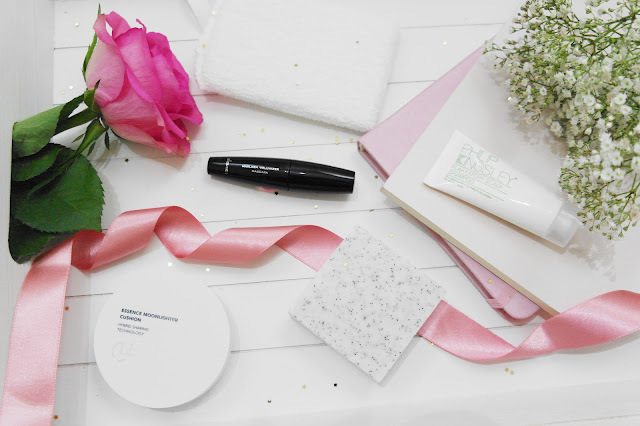 It's a cushion product that comes in a white compact, complete with a mirror and sponge applicator. The packaging is lightweight and there's a plastic lid to protect the cushion and stop the contents from seeping out, so you could throw this in your handbag if you wanted to. Personally, it was something that I like used but I preferred to use my own finger to apply to my cheeks, as the cushion that came with it needed a lot of product and wouldn't sit well on my skin. When it comes to mascara I am very picky, actually I like what I like, and mascara wands are always have the deciding vote. If I was to rely on the wand on it's own this wouldn't even be in the running. I really don't like the wand. However, the formula I love! This was a very long wearing mascara. It does give a lot of volume to your lashes. I had a minor issue of clumping but once I figured out a way to apply it with my eyelashes it goes on smoothly. This mascara definitely has an impact on lashes, I just wish the wand was different. The fiber bristles glide through the lashes evenly, coating each lash for the ultimate volume. The formula enhances the lashes adding depth and dimension that creates visually fuller and longer lashes. I really loved this buildable formula and is flake proof, I hate when you see flakes under your eyes at the end of the day. The innovative texture with micro scrubbers technology which is pretty perfect for a daily soft wash or for an exfoliating wash. I am so glad that this one was in my BIRCHBOX this month as my skin is breaking out and no matter what I try my makeup ends up slipping off my face after a few hours. I use my facial cleanser along with my exfoliating scrub and I have noticed a difference in my skin. I have consistently used this for a few days in a row it has helped that skin on the top be removed, leaving newer, healthier skin showing. Cococa and Coconut Superfood Reviving and Exfoliating Cleansing Bar is infused with rich oils from coconut. The soap gently cleanses and exfoliates the skin to allow the active ingredients to penetrate and revive the skin and reveal a healthy, nourished complexion. 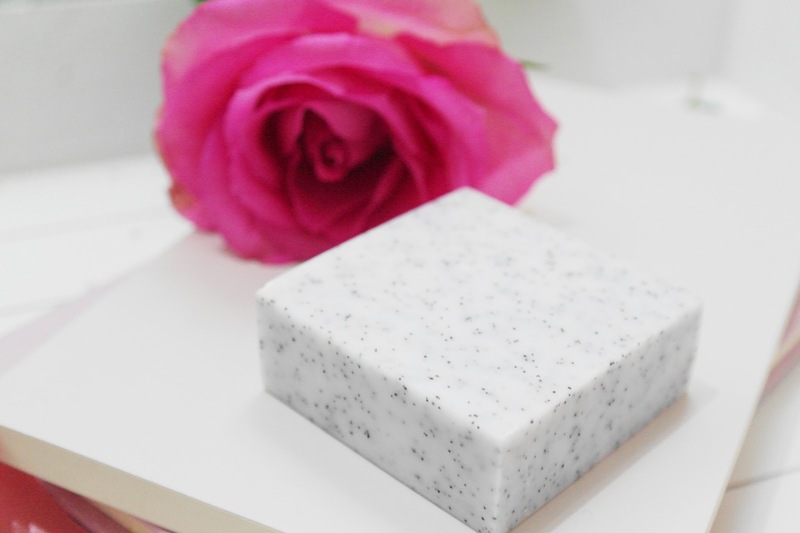 Gentle enough for face and body, this is more than your average bar of soap! 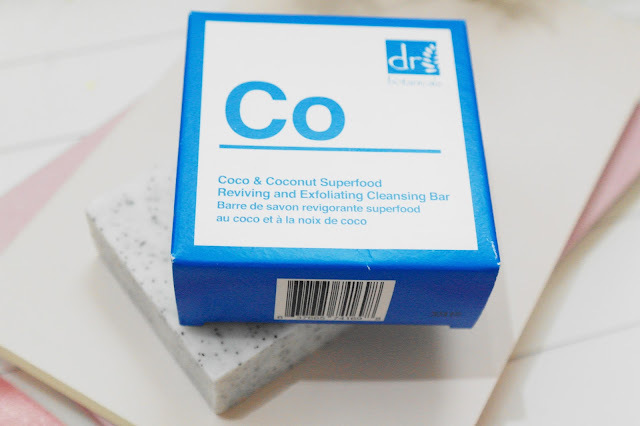 Formulated with 98% natural ingredients, this small but mighty bar will cleanse, exfoliate and restore your natural glow. I am kinda in love with it! The change in seasons between autumn and winter can be tough on our hair. Whether you have natural, untreated locks or coloured, hair extensions or styled locks. No matter what hair type you have, a seasonal change is the time stamp to alter your hair care regime. And what better way to do that than with a shake up with this Philip Kingsley Shampoo, however this is a little different because it's been designed for those with flaky or itchy scalps. I really love this shampoo, it deeply cleanses but is very gentle. I don't have an intense scalp condition, but it gets itchy from time to time, so far after using this, I haven't experienced any irritation. I love to try new things all the time because of my job, but I can definitely see myself re-buying this in the near future. Finally, there’s a duo of super cute Birchbox Pom Pom Hair Ties which will definitely come in handy for the school run bun. The ones that stood out for me this month were the Essence Moonlight Cushion, it's been interesting trying this one out. I also really enjoyed using the Dr. Botanicals Cleansing Bar with the mini scrubber these two work well together. There really isn’t anything I don’t like in this collection and I really love the mix of products. The Birchbox January 2019 box is available now, so go shake your poms poms and get yourself one. 6 comments on "BIRCHBOX - January 2019: Shake Your Pom Poms"
Oh wow, the Dr.Botanicals bar sounds so good! Definitely gonna pick one of them up! Ohh What a fab bunch of products, some amazing brands. I’ve been dying to try some Phillip Kingsley haircare, I’ve just used their elasticizer for the first time tonight and I’m excited to see the results! What a beautiful box!! I am loving everything Phillip Kingsley! !